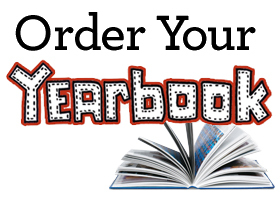 Yearbooks are now on sale for $35 !!! Prices will go up after Christmas Break. Fill out your form and return it to room 247, 222 or the Main Office.